There was a time when satellite imagery was stored on magnetic tape. That time is no longer. Google Earth Engine has created a simple API to access open imagery, including imagery from Landsat and the MODIS sensor. We use the GEE API to check alerts of forest clearing activity. The alerts could be user-submitted stories from the ground or . . . Suppose a multinational company is trying to rid their supply chain of materials sourced from primary forest. Consider, for example, . . . 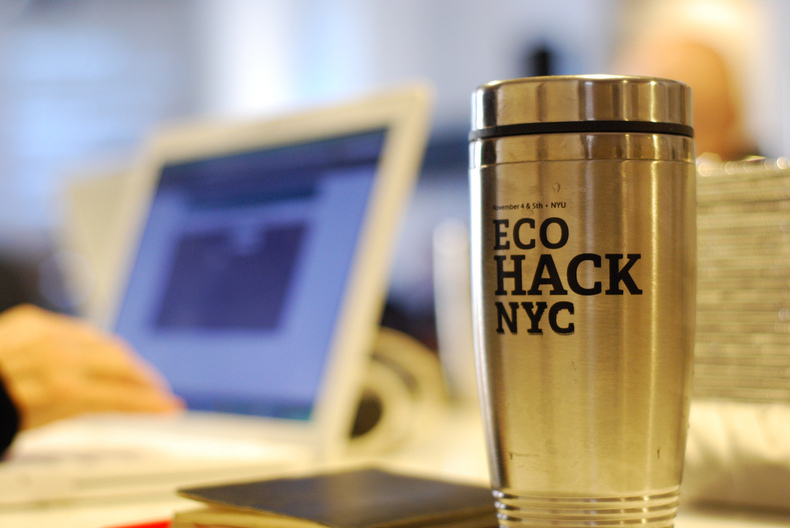 Yesterday we announced EcoHack World, the continuation of our three-year mission to bring scientists, journalists, digital storytellers, software engineers, designers, and other hackers into the same room to tackle environmental issues that matter. This announcement shamelessly follows the Obama administration's launch of the . . . Yet the reality is that many protected areas lack . . .